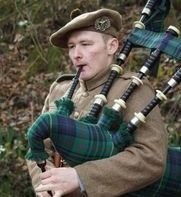 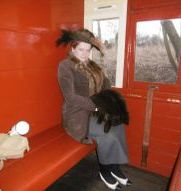 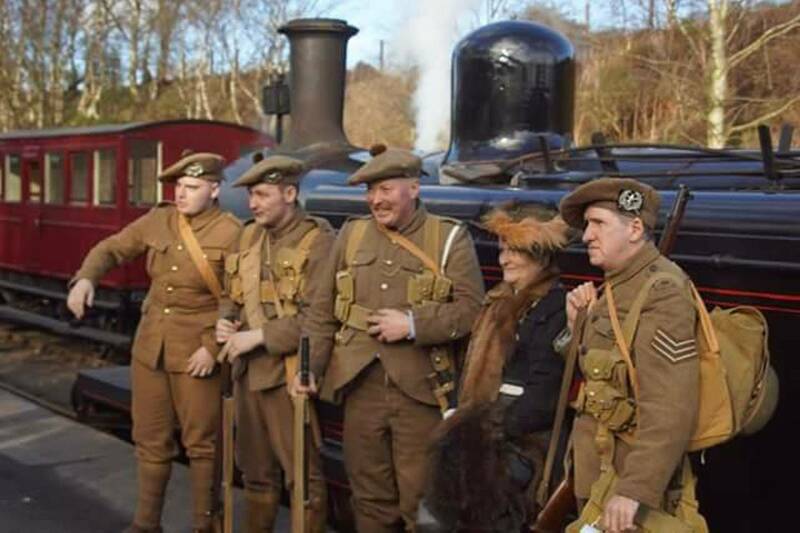 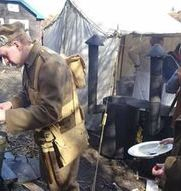 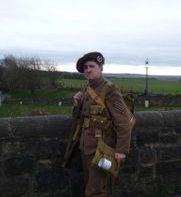 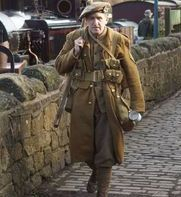 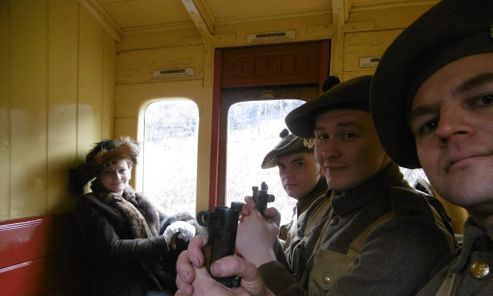 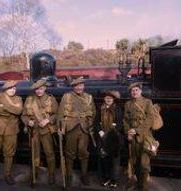 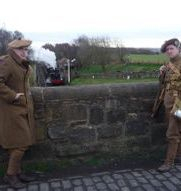 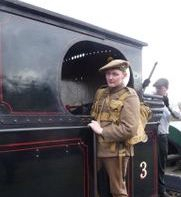 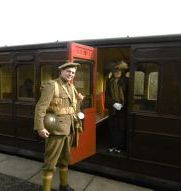 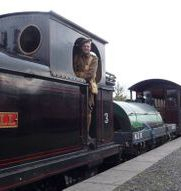 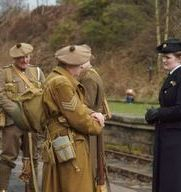 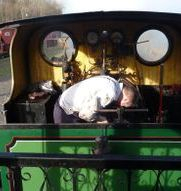 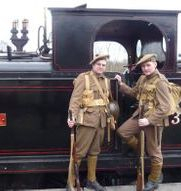 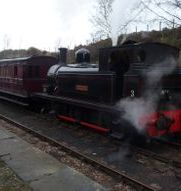 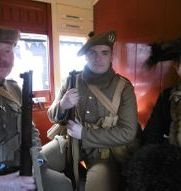 Some of our group headed out on Expedition to Tanfield Railway in Tyneside for their WW1 event. 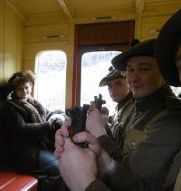 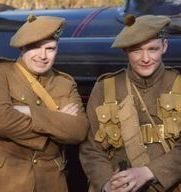 They had a great time and thoroughly enjoyed themselves as you can see. 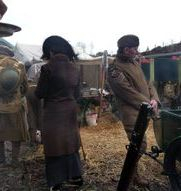 We'll definitely be back next year if the event is on again. 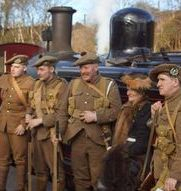 So, full steam ahead, here is a nice selection photos of the event.